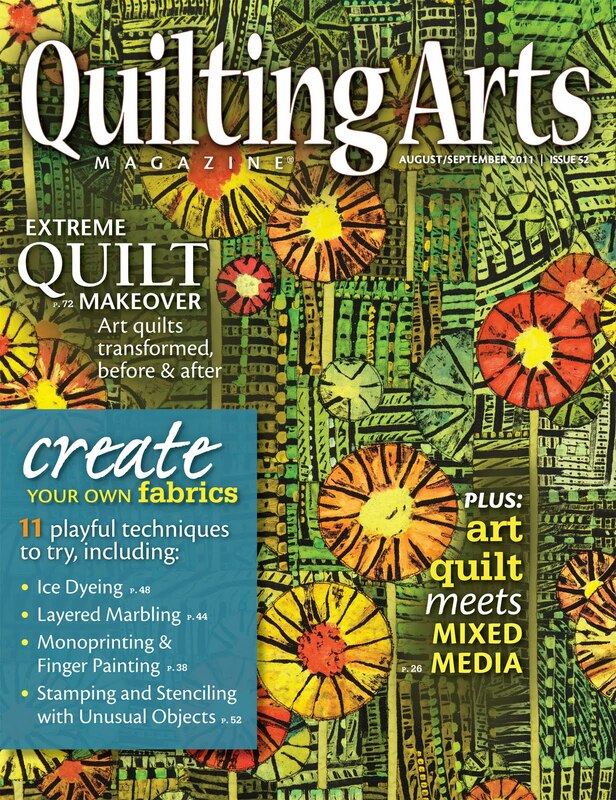 This is the Aug/Sept issue of Quilting Arts magazine. 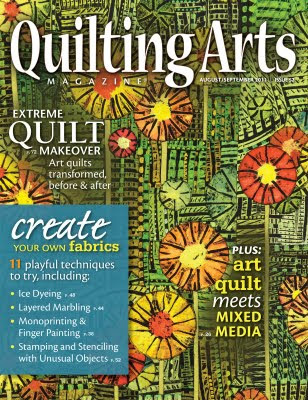 I have an article on foam printing in it!!!! (Happy-happy, joy-joy)!